Although fashion’s forward thinking presented Fall impressions of pending appeal, alas, it is the warmth of the Summer Season that is upon us and beckons us to remove layers and bask in the Summer sunshine we have so eagerly anticipated. Particularly for those of us in the Midwest. Relishing the warmth, for certain. 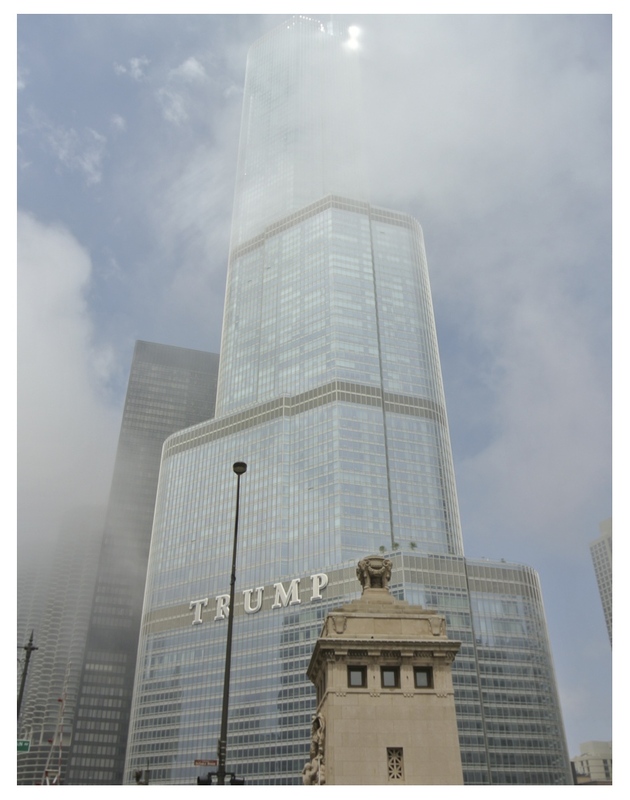 And of my favorite windows that my attention and my lens focussed upon during this June journey through the city streets of Chicago? 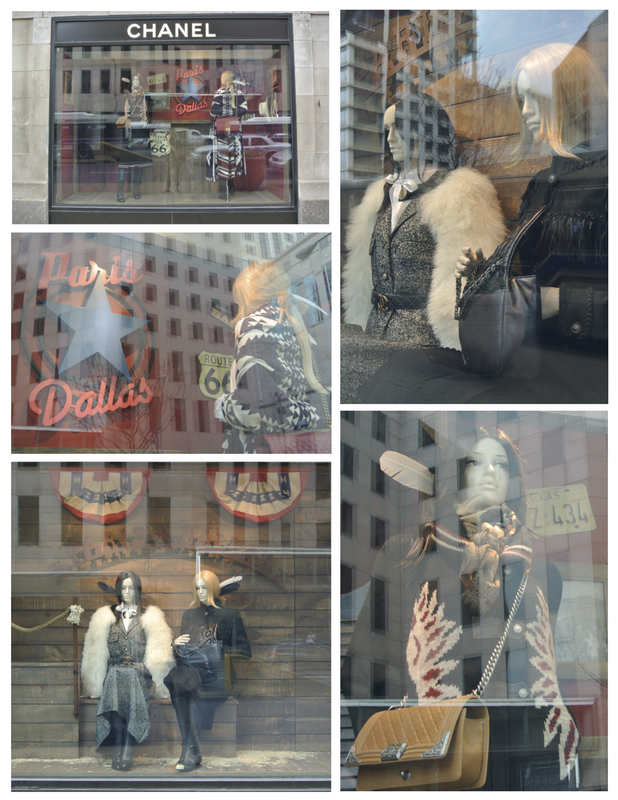 Ralph Lauren’s windows of luxury and comfort. A neutral delight. Beige and creamy hues of fashionable and textural bliss paired with elegance. Typical Ralph Lauren. Lifestyle visually stated, for certain. 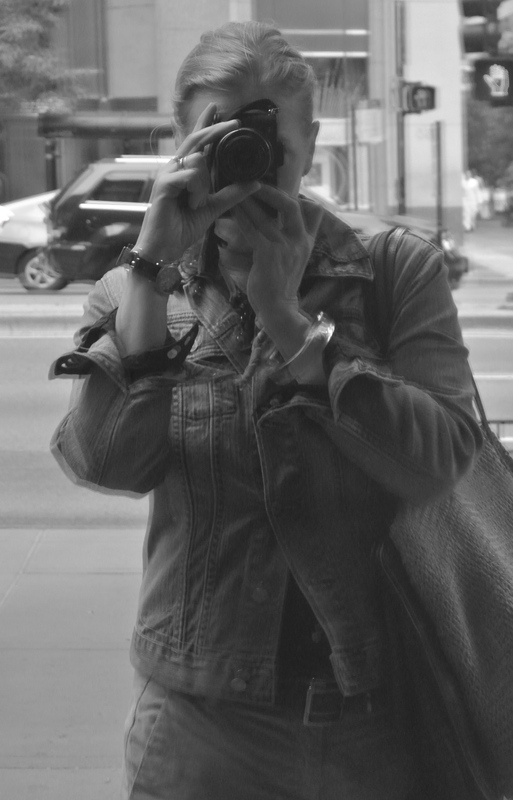 Of course, there are the windows of the Chanel Boutique. This month Chanel’s windows presented a fashionable representation of an American road trip, Chanel style, complete with an American flag bunting dotted with the iconic logo of the interlocking double “C’s”. 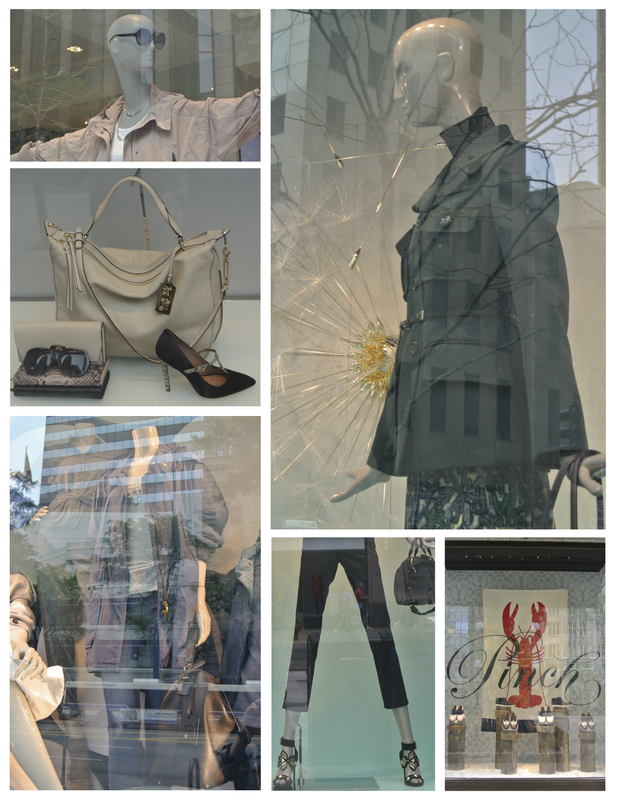 With a hint of Fall’s future, the window’s also provided Seasonal inspiration paired with the textural and layered interest. Beckoning my lens, indeed. Pure white. Is there any other color as refreshing and pure as white? 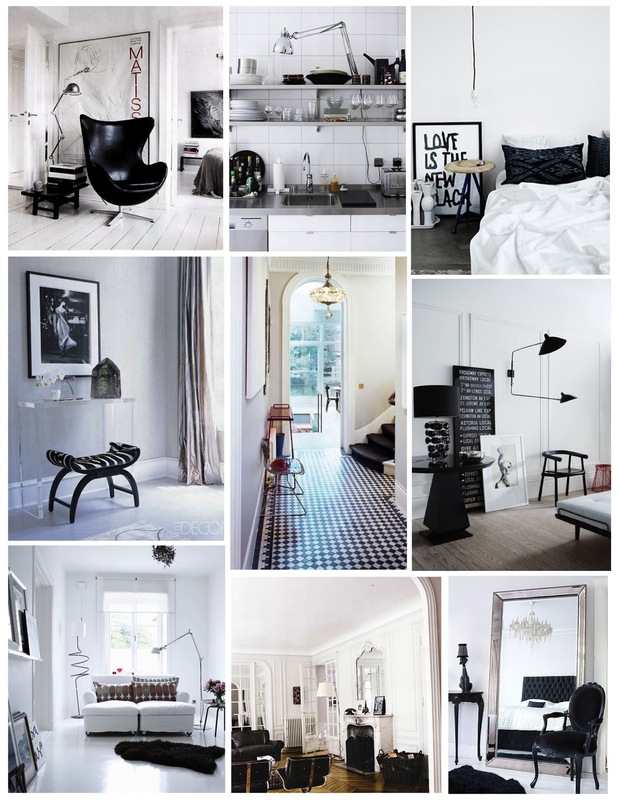 White certainly holds a crisp, fresh and light appeal. 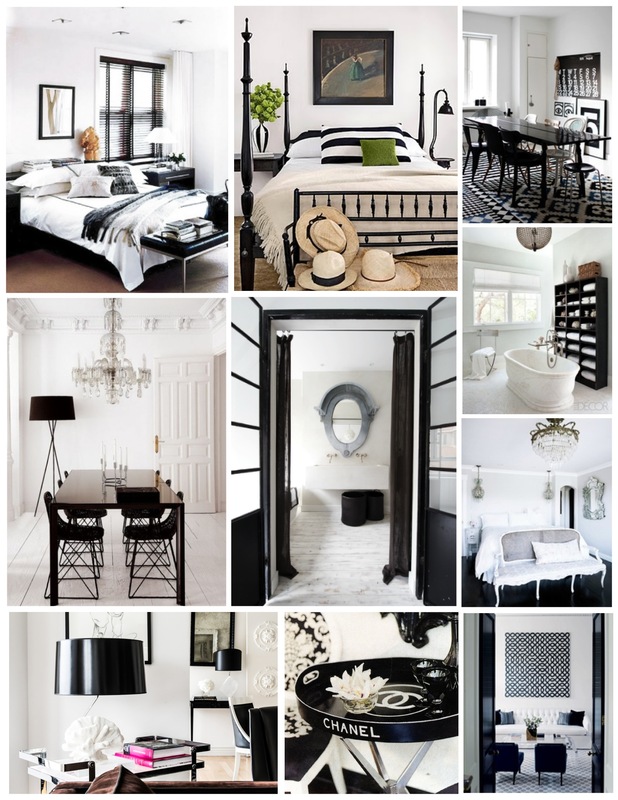 Like a clean, blank canvas the versatility of white seems to beckon us. (As a side note, I have already paid homage to the great white shirt in a previous post, “The Understated Elegance Of The White Shirt”, for there is nothing quite like the elegance of a crisp, sharp white shirt). Perhaps as with the change of seasons, the appeal of wearing white in the Summer seems to proclaim the arrival of the season’s warmest days. 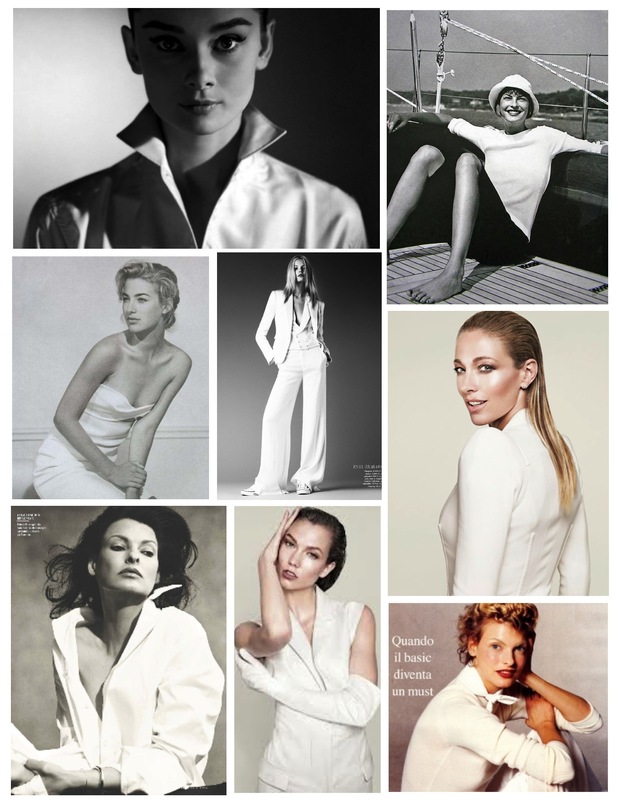 Rising temperatures seem to equate the desire for wearing ‘summer whites’. But alas, white is stunning during all seasons. Versatile in a Summer wardrobe or even in the depths of Winter. 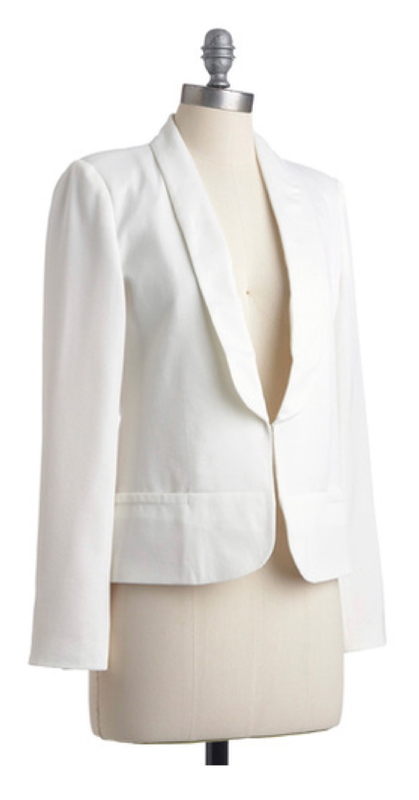 Striking with its clean and bright simplicity, it is no wonder that we are drawn to wearing white. Consider the pureness of white paired with an understated elegance of simplicity. Whether you choose to embellish yourself with an all white ensemble, or a layer of white, this versatile color will remain a foundation within your wardrobe. However the color white is incorporated into one’s personal wardrobe of style, the timeless allure to those garments of white will endure. Pure white bliss, indeed. PS: For those that abstain from wearing white due to the possibility of coffee, wine stains or other visions of soiled effects? I say, the choice to wear white is worth the price of cleaning a garment. 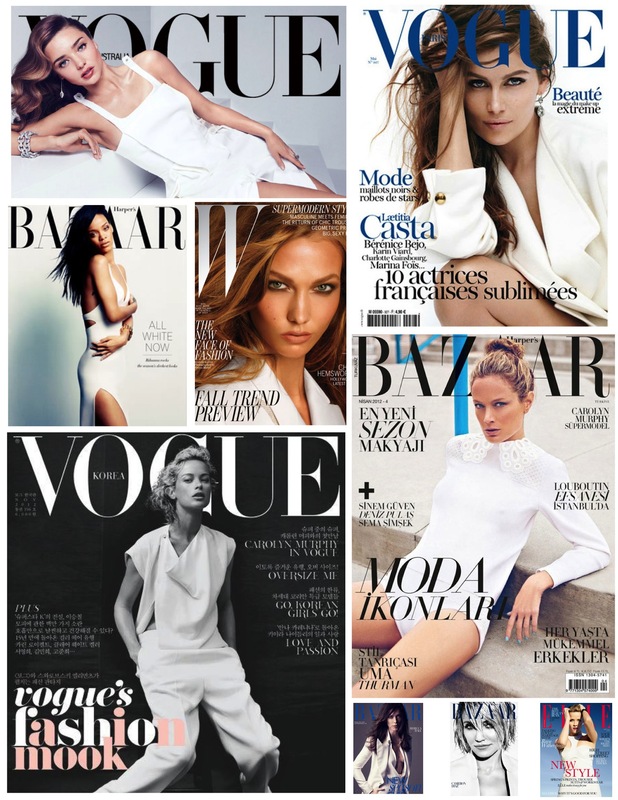 For as Chanel has stated, the beauty of white is “absolute”. Black and white. A timeless classic and an enduring color combination of endless possibilities of personal statement and style. A fusion of colors that have no lack of fame in the interior or in our wardrobes, for that matter. Endless attention does this striking color combination receive, including mine. Although it is expounded upon and presented in visual form time and time again, I am compelled to gather another saturation of images and add yet another appreciation for this bold duo of color. 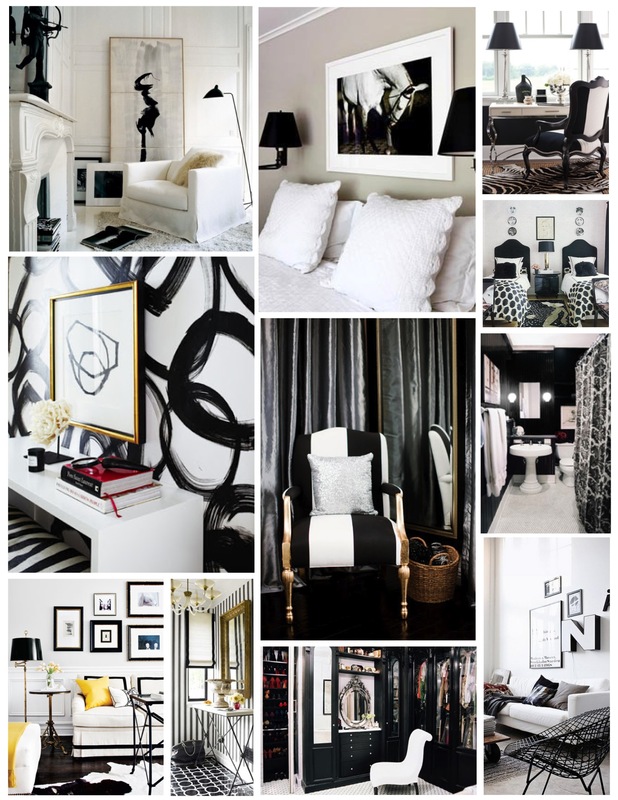 Stunning drama can be found within interiors that are adorned with the union of black and white. 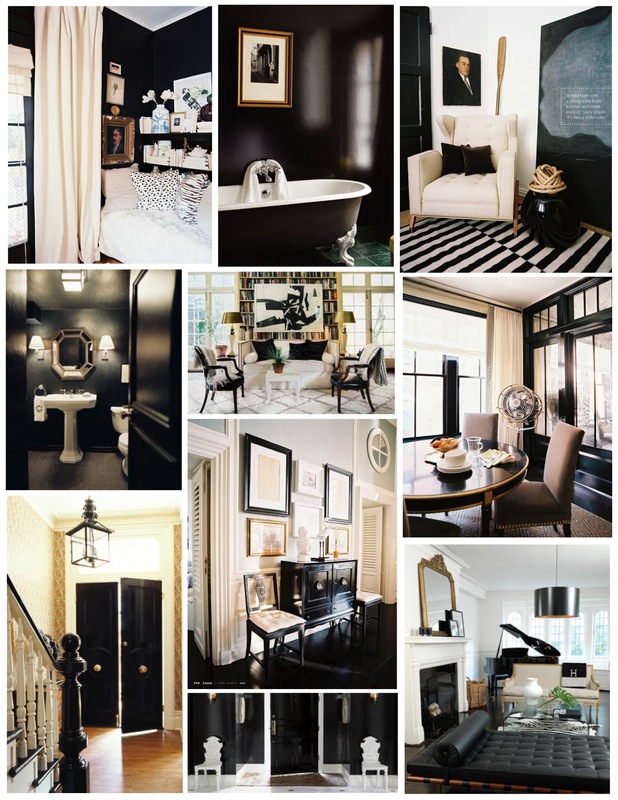 A stark contrast with pure white against the depth of ebony black brings a sophisticated elegance to any interior. 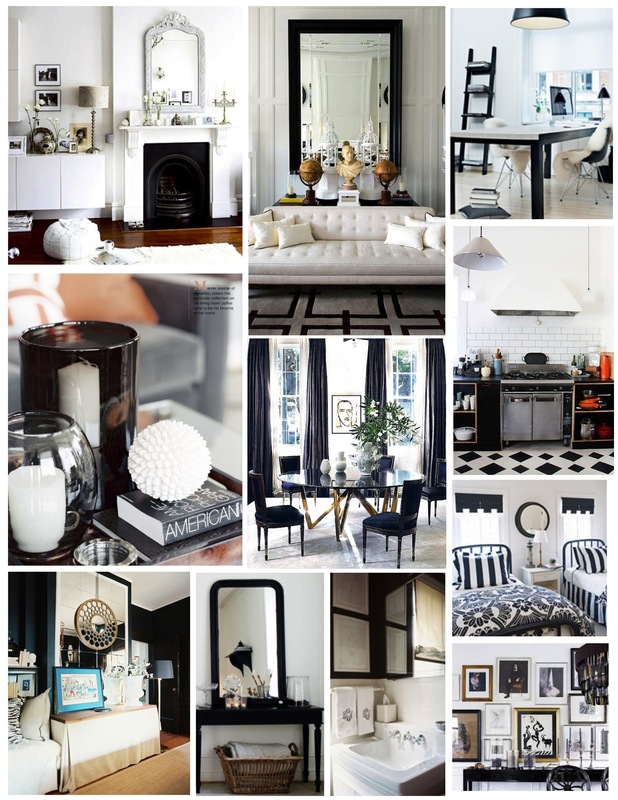 No matter the preference of design style, the marriage of black and white is a statement of style, in and of itself. The simplicity yet boldness of this color union is a palette of iconic status. 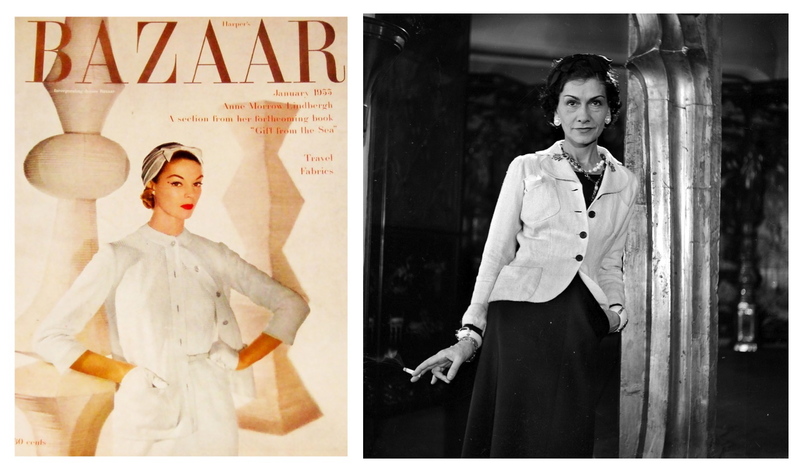 To further express appreciation of this combination, one can quickly acquire visual images of the icon of black and white style: fashion icon, Coco Chanel . 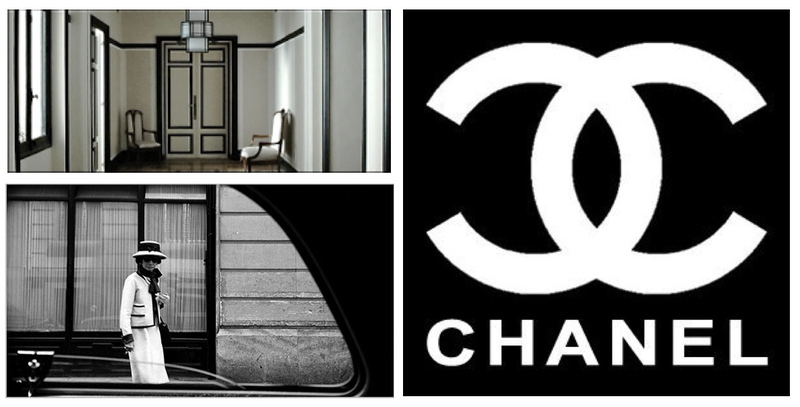 Like the striking logo itself, the iconic emblem that represents the House Of Chanel is timeless. Certainly emanating elegance paired with bold strength. And of her interior entry hall of her country home outside Paris in Garache, France? 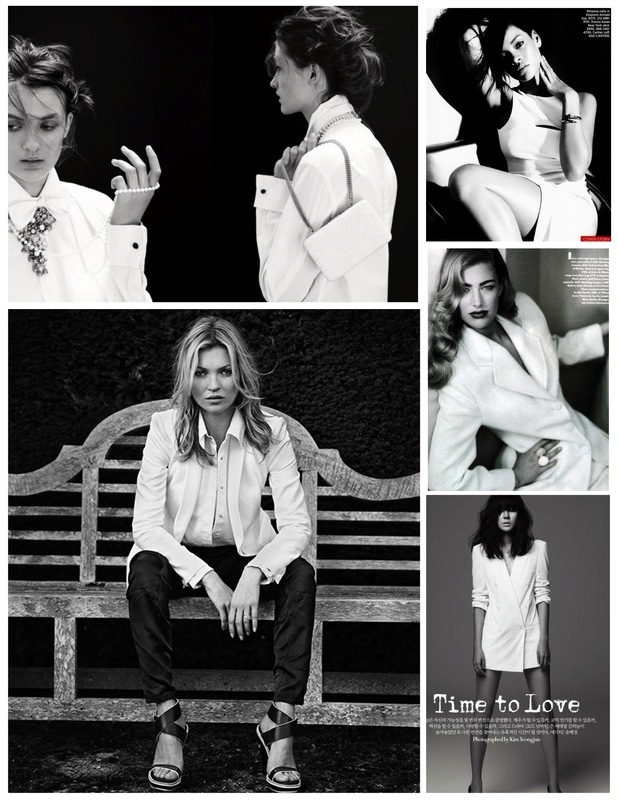 A remarkable vision of tailored style in black and white. Classic, indeed. Like pearls paired with the “Little Black Dress” or the classic black tuxedo paired with the stark white shirt (and of course, the black bow tie), the black and white color combination speaks elegance, sophistication and timelessness that will never go out of fashion or interior style. An enduring color combination that provides a bold background with a drama that is crisp, clean and modern yet classic style. Perfection in black and white. A perfect harmony. A bold confidence paired with the vivid intensity of personal style, indeed.